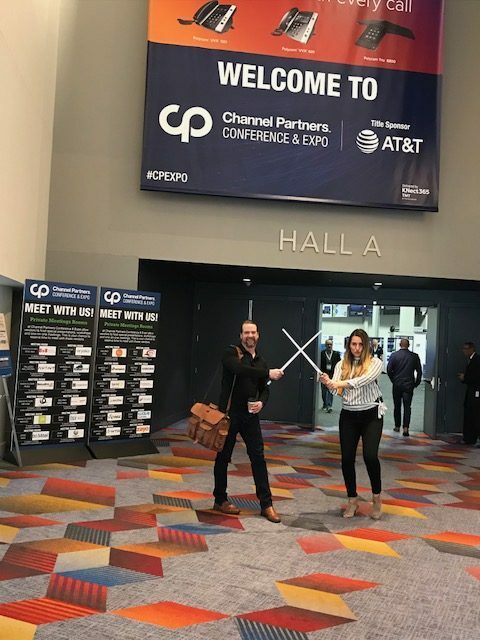 Effectus Attends Channel Partners in Las Vegas! Thanks to these ladies for attending the show. 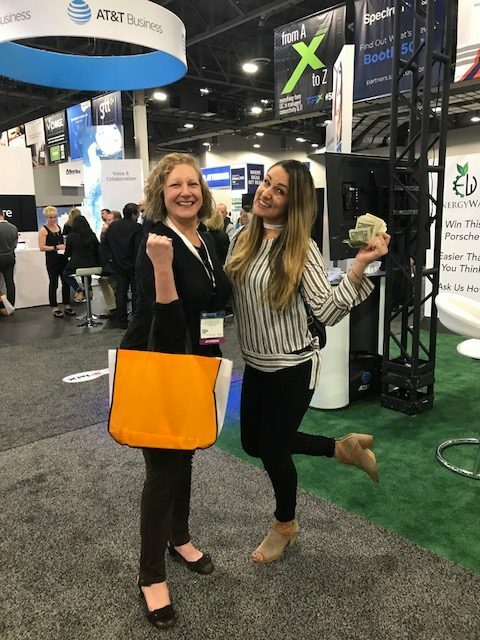 Looks like Jenna will leave Vegas Up after visiting the Vonage money grab booth.